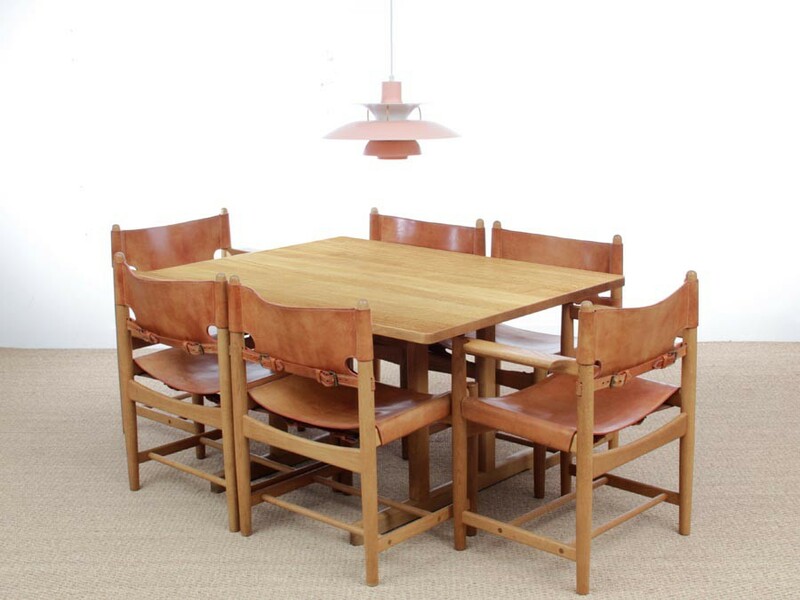 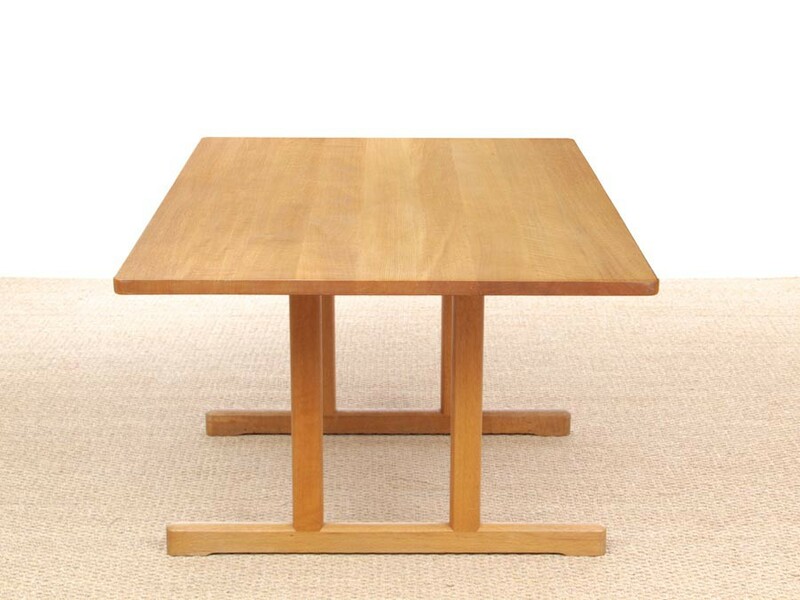 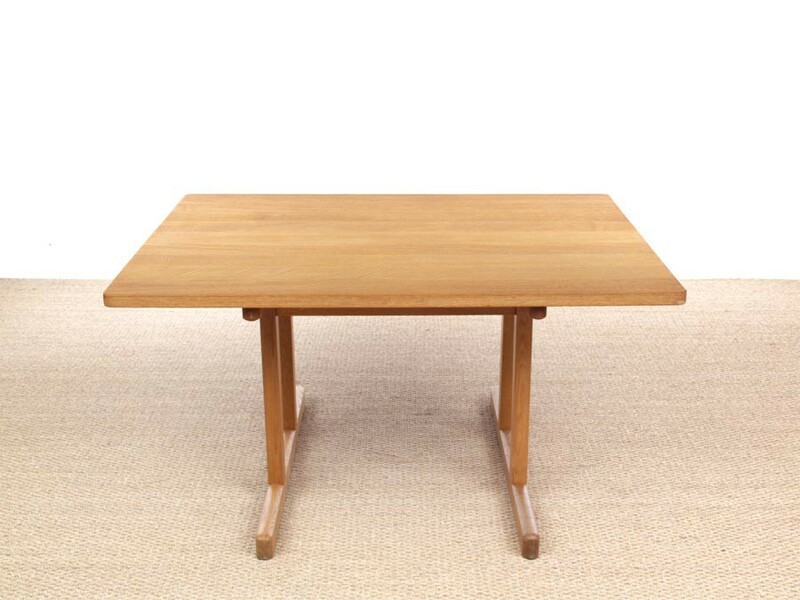 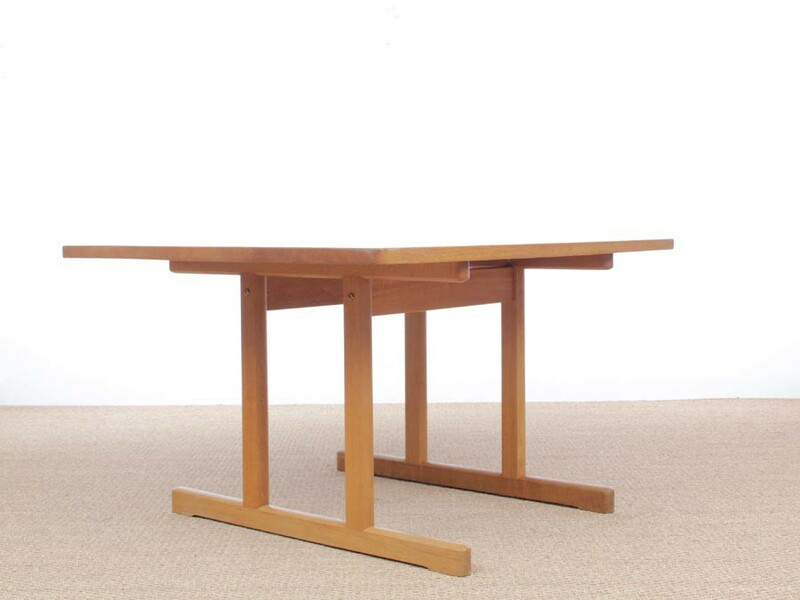 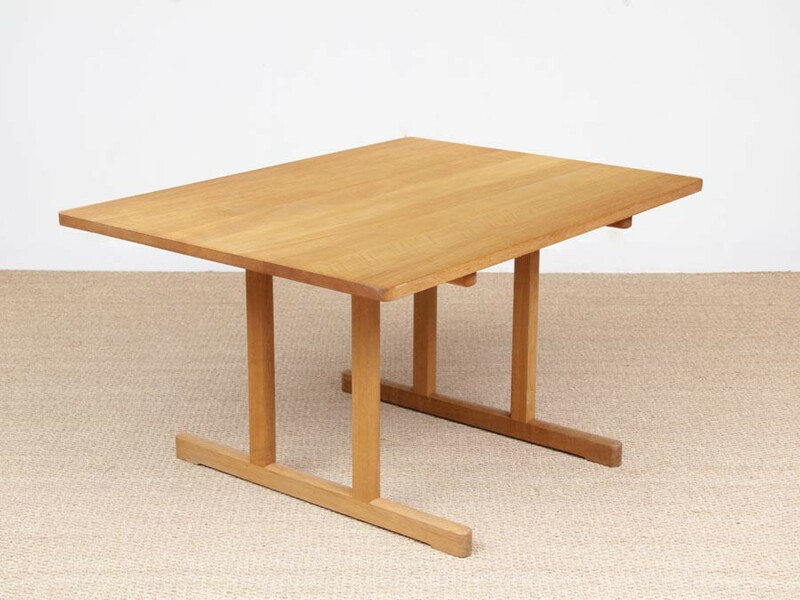 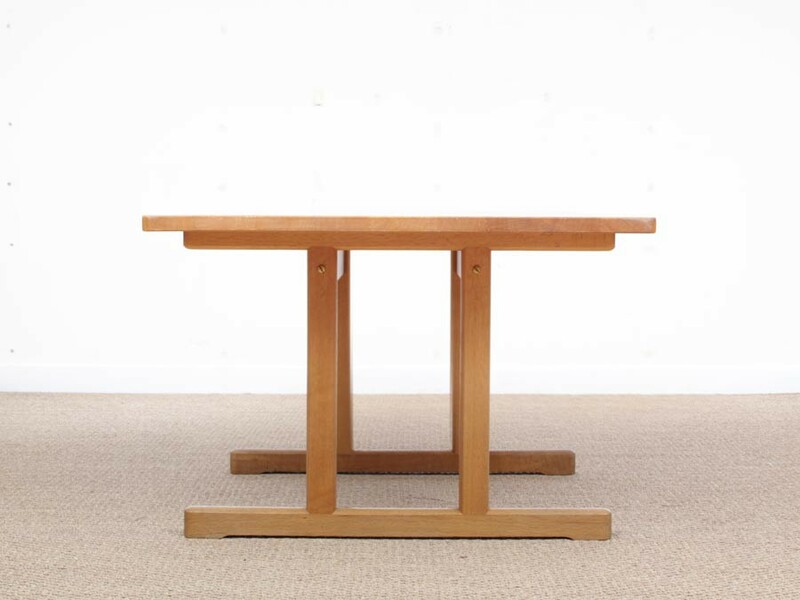 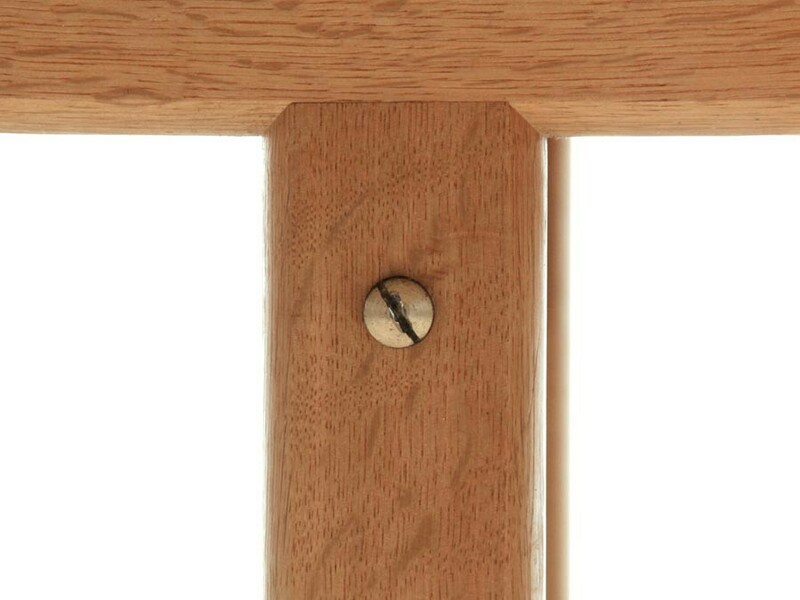 Mid-Century modern scandinavian dining table Shaker 6287 by Borge Mogensen for Fredericia Furniture. 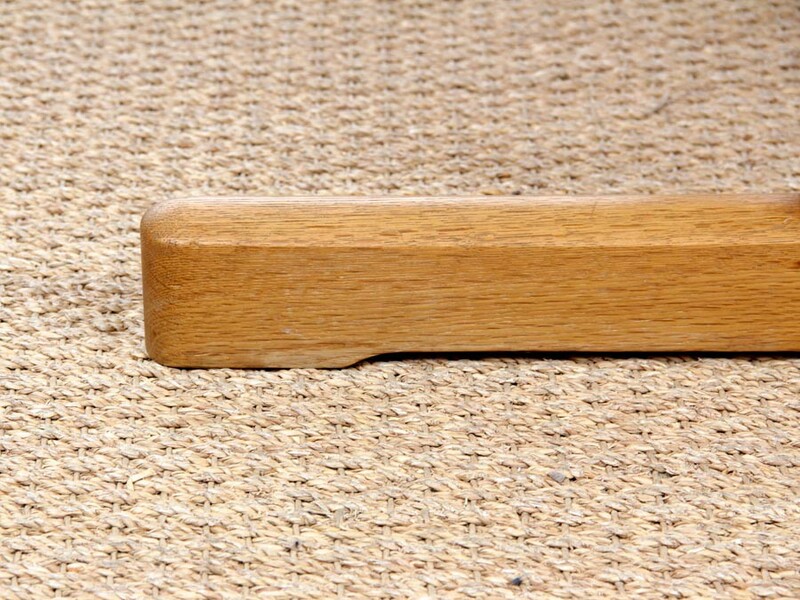 Solid laquered oak. 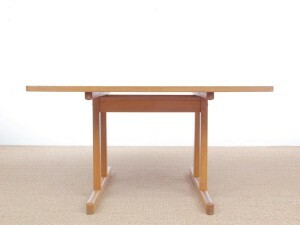 Piece bought in 1970. 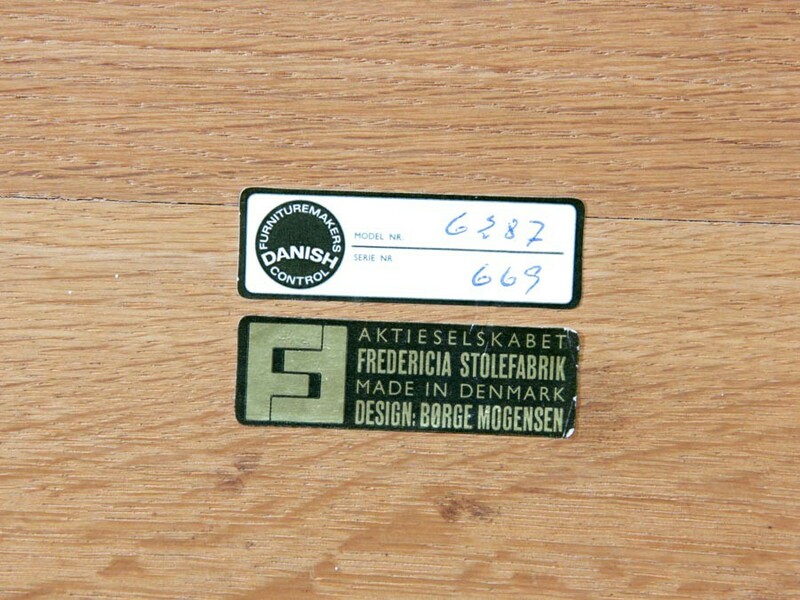 Referenced by the Design Museum Danmark under number RP13988.